Skin4gadgets Skins Review: Design Your Gadgets Without Bulkiness! 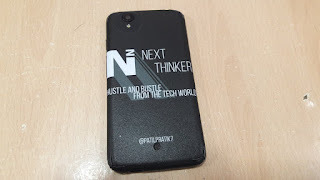 If you buy any handheld device these days, let's say a smartphone the immediate thing that strikes your mind is, "I need to get a back cover; otherwise I would drop my baby," Isn't it?. Well, most of us prefer to toss an external third party case just to add that additional layer of protection from any accidental slips, which for sure is safe, but that also adds unnecessary bulk in the form of shape. Most of us don't prefer to change the look of our device and hence look for silicon cases, but again that shininess/slipperiness comes into the picture. So is there a simple and elegant way to add your touch to your smartphone without even changing the look and feel? The answer to that my friends is slapping Skins. Skin is a term that adds a minimalistic touch to your device, which also helps in adding a solid grip in your hands without the extra heft. The term: Skin has reached out globally via the brand called DBrand Skins, but if you're an Indian resident & are interested in getting one, you've to go through a lot as it takes a lot in shipping the skin here, so today I'm going to introduce you Skin4Gadgets. Skin4Gadgets is a Mumbai based startup which creates Skins for Laptop, Mobile, Tablet, Mobile cases and covers which in turn are sold via their website and other e-commerce shopping sites like Amazon. Etc. They also provide many other services in home décor(canvas coloring) & universal smartphone accessories to protect your devices. 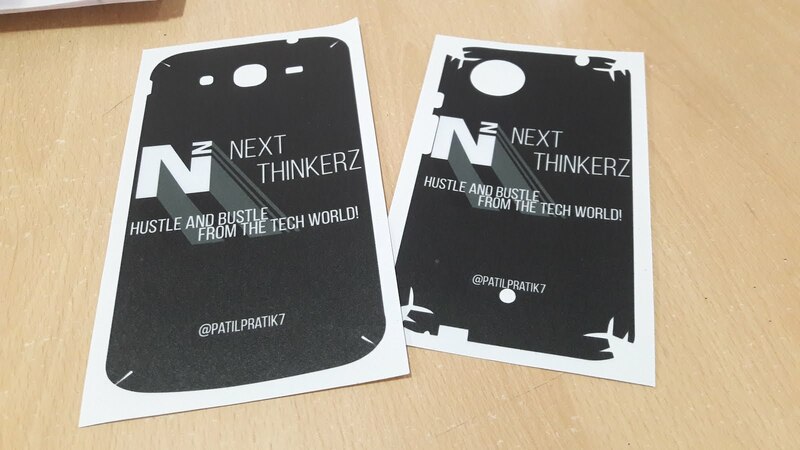 Can you print your own custom designed skins? 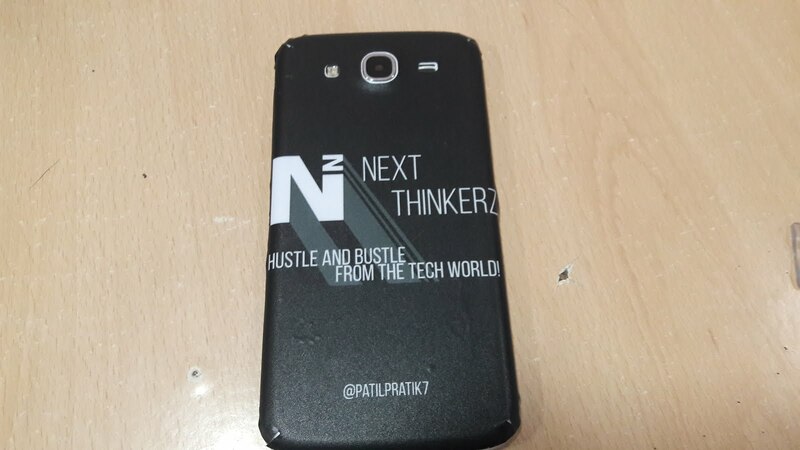 Yes, the skin can be customized & printed easily once you submit your custom design. 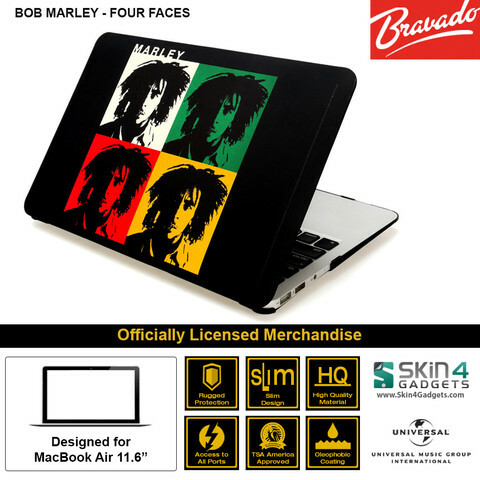 Skin4Gadgets offers plenty of pre-selected designs to buy from their website. 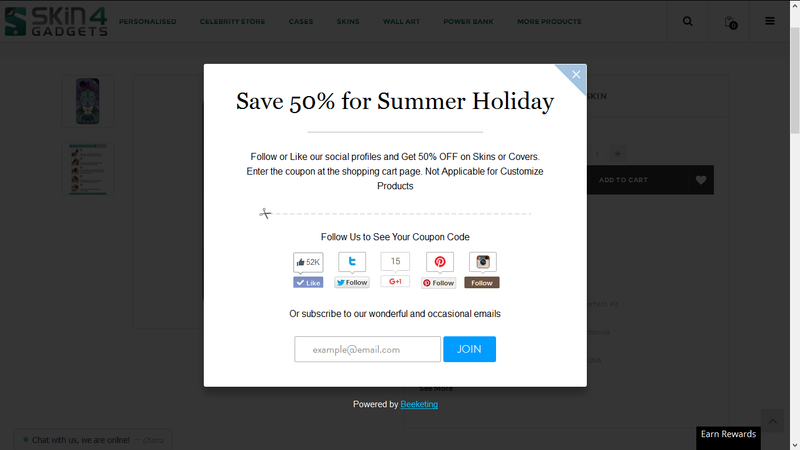 Whereas you can even insert your designs and send them so that you would get your own thing printed. To be honest, if you're a creator/designer at heart, you can make something phenomenal. Quick Note: They don't have any live editor, let's say like a template which lets you insert your designs. So make sure you know Photoshop when you head over to use the custom design option. Make sure you first clean the back panel of your device with a piece of cloth first. Then peel off the skin from the packet and apply it from one end to another gradually pressing from Top to Bottom OR Left to Right. That's it. If you mess up, don't worry you can always remove the applied skin and reapply it anytime for a number of times. After personally using the skin on two of my devices, I've noticed that the slippery-ness has decreased a lot, and the skin gives a firm grip, assuring me that my phone won't fall over. Although the thing that worried me earlier when I received these skins were those four Pikachu's seen on the edges of the skin. But as soon as I applied the skin on my Android One device, those cut-outs were almost disappeared, but not completely. Once you've applied the skin, it is nice to see that, the applied part doesn't come off easily, although if it does come out for you try placing it under a hot dryer, though it is not recommended as it might affect the back of your device. Pro Tip: Make sure you get the same color skin like that of your back panel, it just helps in mashing up the notorious cuts! Apart from that the skin quality is superb, it gives almost a leather material feel in hand, even though it isn't. All in all, I'm quite Frankly surprised and happy to see the skin correctly fitting on my devices, as I had given my custom design to them. Skin4Gadgets were kind enough to give these skins for free, I'll be getting few more of these skins soon, so stay tuned. Well, these skins cost about Rs.599 on their website: Skin4Gadgets, whereas you can find them on Amazon for about Rs.299. But there's a catch, on Amazon, you won't get to print your designs, so that's that. Why should I apply a skin? Well, it adds a soft and elegant touch to your device. Just to keep things fresh, you can try your favorite superheroes skins or toss some motivational quotes which will keep you motivated throughout the entire day, Tell me who doesn't spend ample amount of time on his/her smartphone? 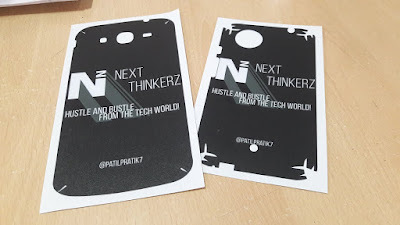 Or If you're an entrepreneur you can push things forward in the form of branding and marketing via adding little bits and pieces about your profession, which is exactly what I've done. Lastly, I would've preferred to see some more options available regarding the material used in making that skin as if you've sweaty hands it might be a problem for you. But that's an exceptional case; anyhow Skin4Gadgets gets a big thumbs up from me, and I look forward to getting few more skins from their website, What do you think about them? Tell me in the comments below and what are you waiting for? Buy some skins & say them that I've sent you. Also See: Freedom 251 Mobile: Cash On Delivery Booking & Controversies.